Lt. 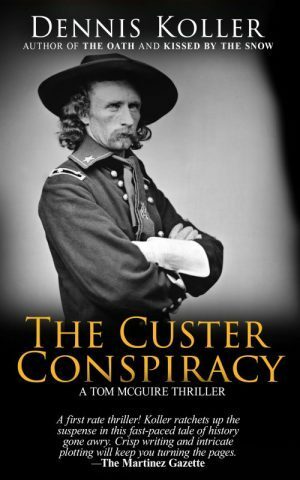 Colonel George Armstrong Custer has agreed to come with me to Wild Deadwood Reads in South Dakota on June 10th. A book is a cool present. 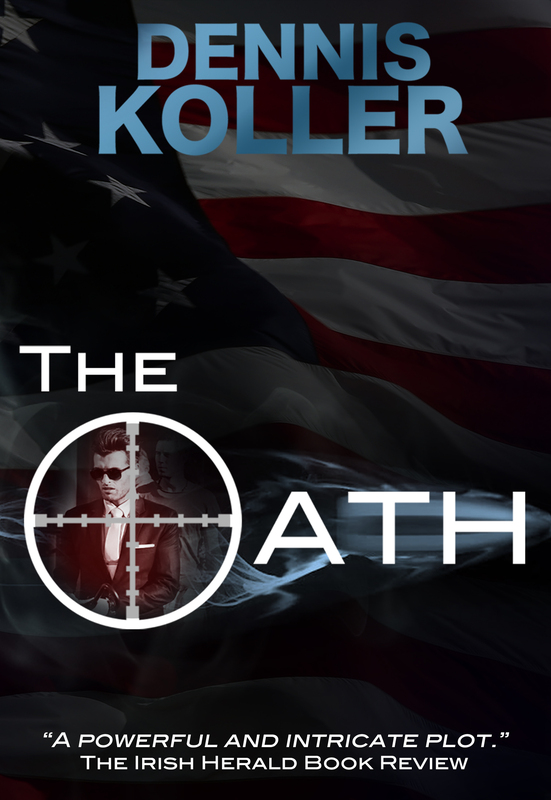 A personalized and autographed book is REALLY a cool … and unique … present. Buy a copy for yourself or send it to a friend. Free shipping anywhere in the USA. Those graduations and the holidays will be here before you know it.